Screen printed manually, by real humans. Hand Printed on the Shores of Lake Superior in Duluth, Minnesota. Hand printing gives the graphic an ultra soft feel, never thick and stiff. 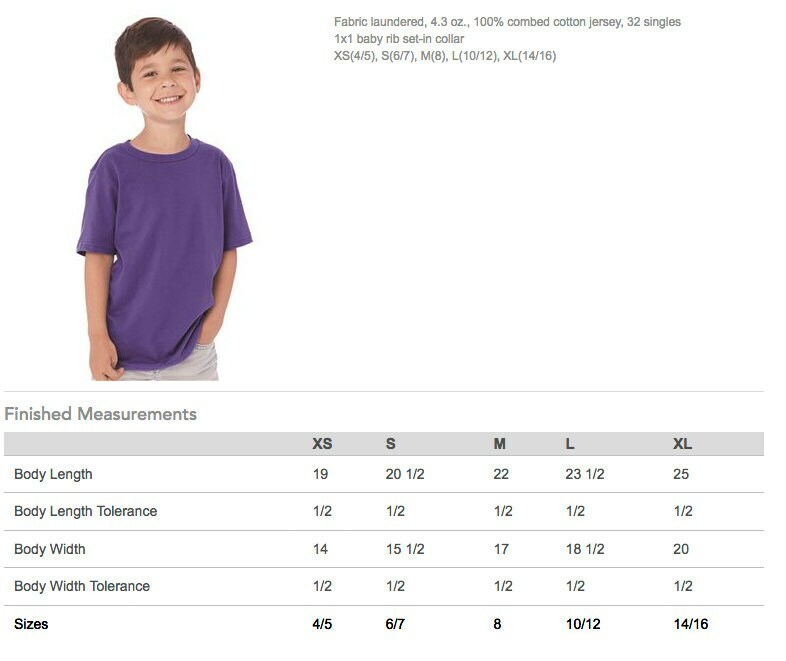 We care about each shirt and every customer! 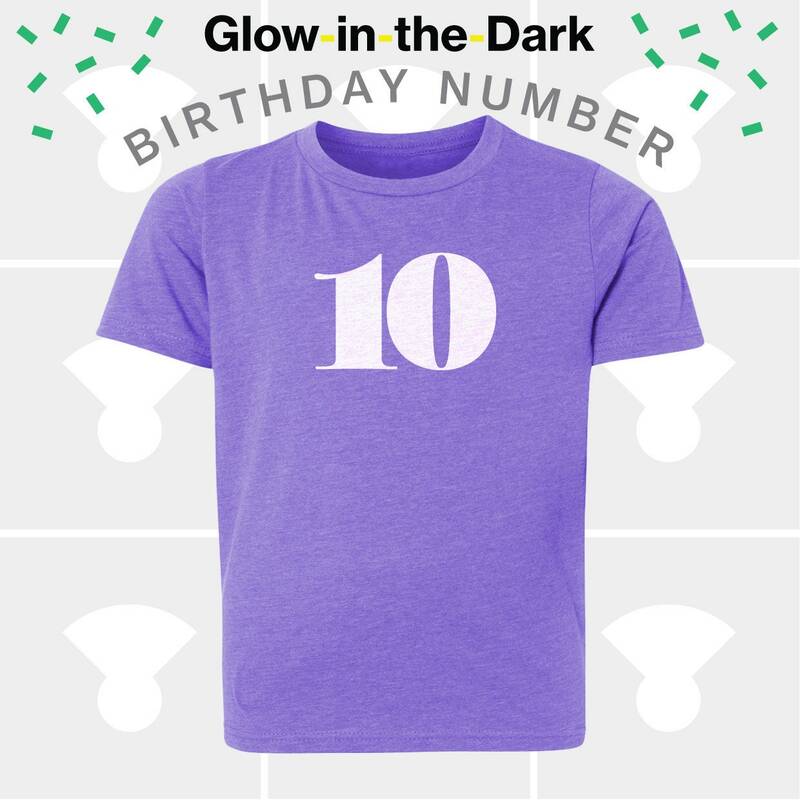 This 10th birthday shirt makes a wonderful gift for birthday boys & birthday girls!